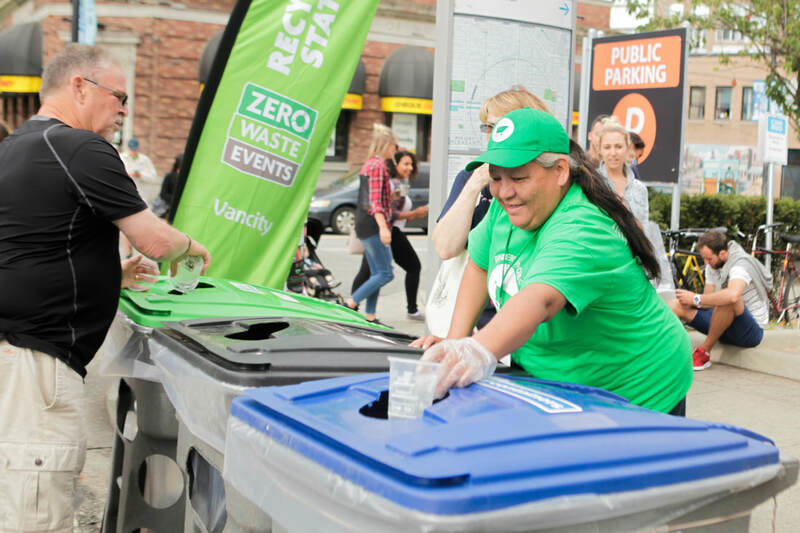 We increase waste diversion and educate members of the public on sorting waste at events. 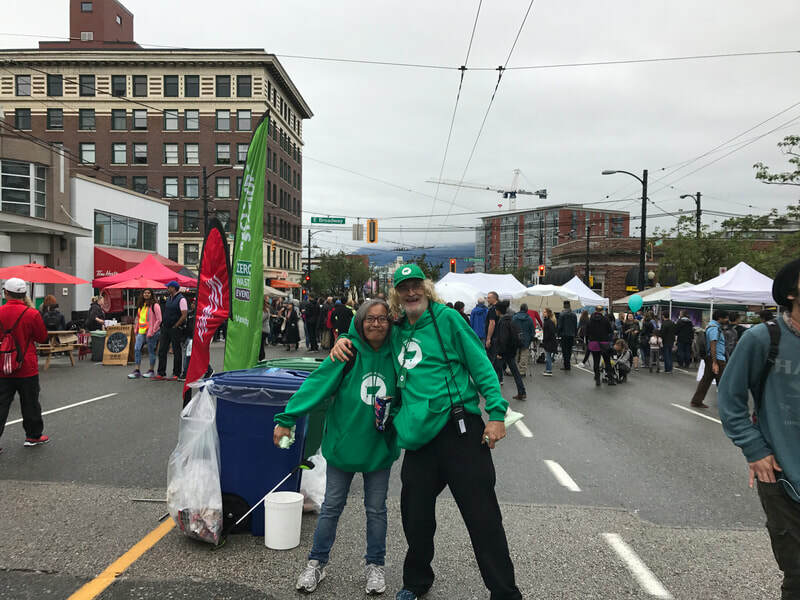 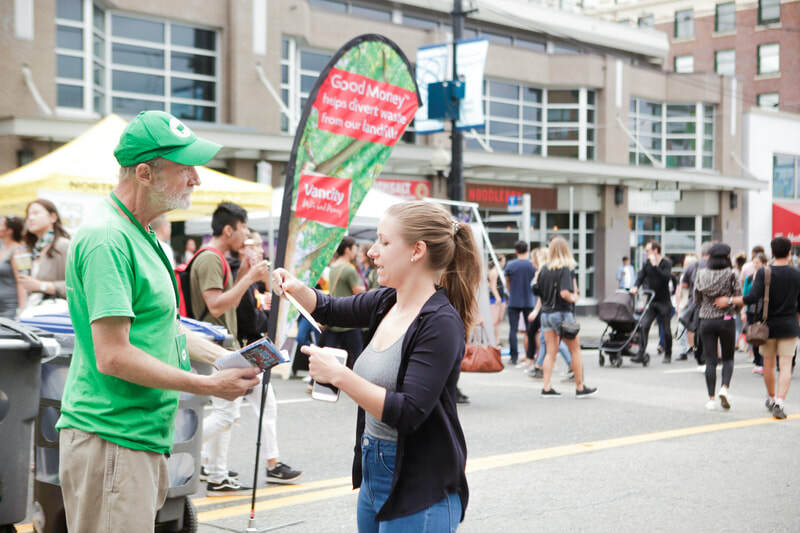 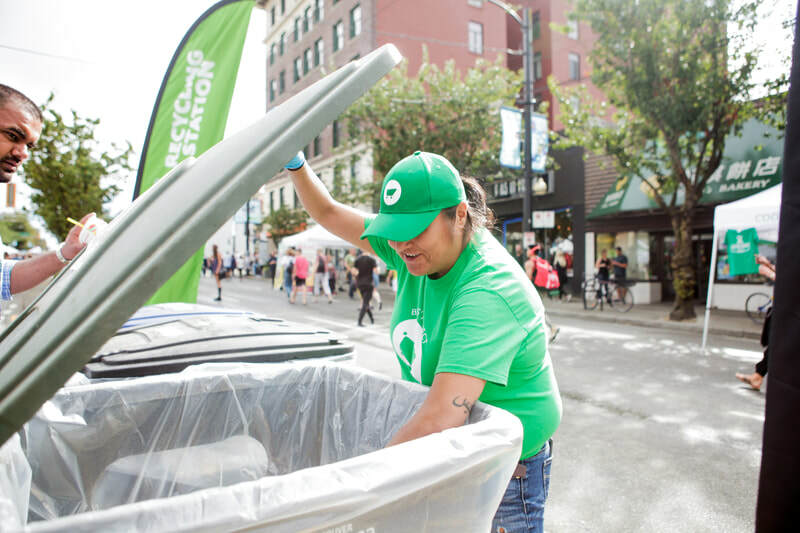 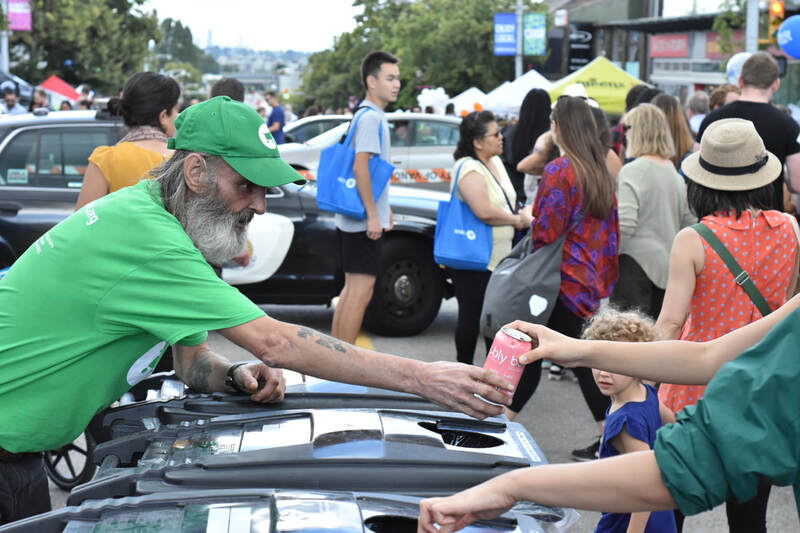 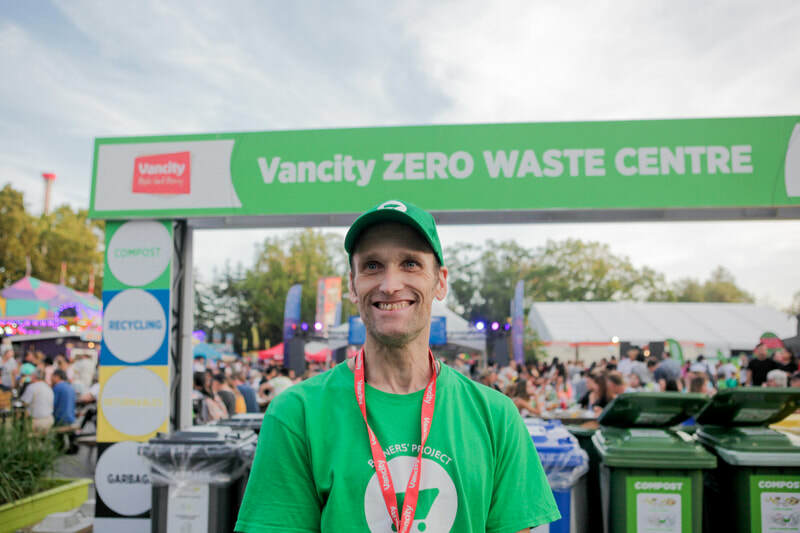 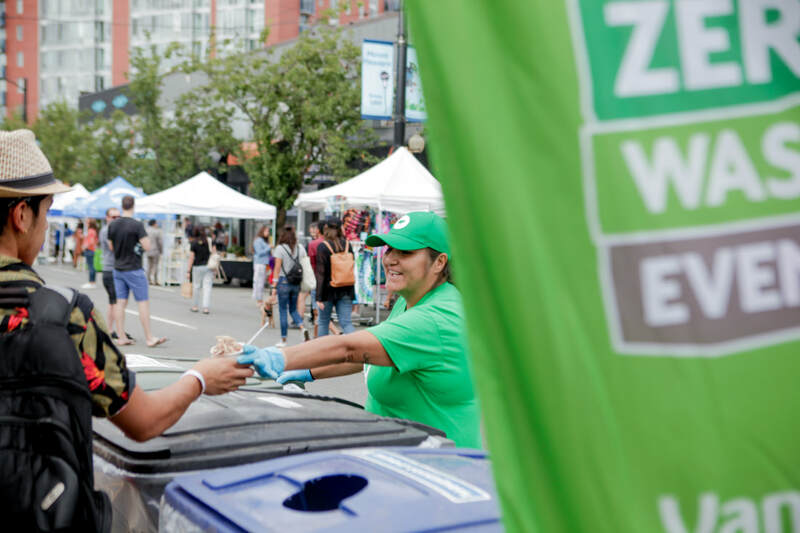 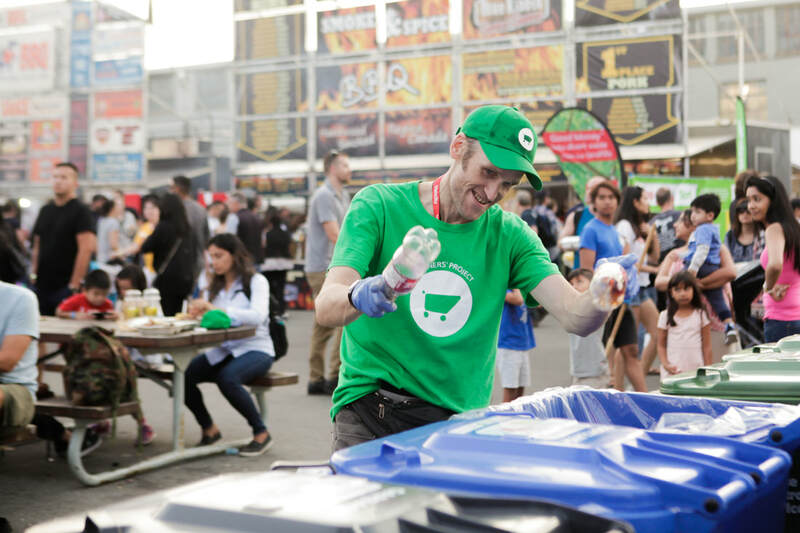 ﻿There is a growing demand from the public, and from the city, for events to be socially inclusive, rooted in their communities and geared towards waste reduction. Connect the Binners' Project to your event for containers pick-up and waste management by a team of binners from the community. 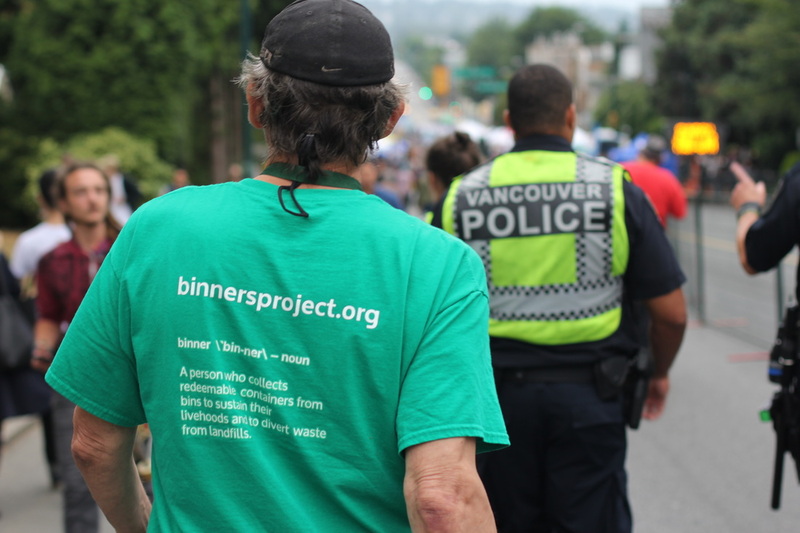 "Binners' Project - a valued asset for event Waste Diversion. 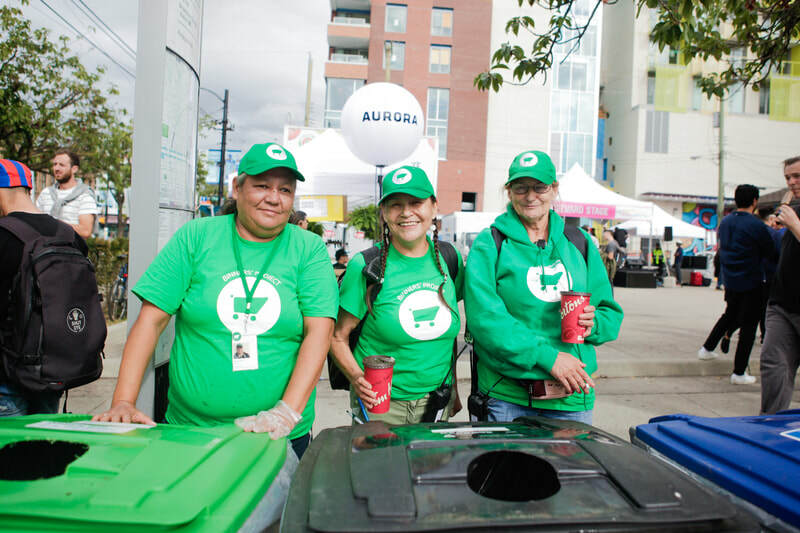 Great for extracting / sorting recyclables from the Landfill, using Back of House sorting techniques."